In order to have a sustainable ecosystem of open source projects, you really need to have some kind of governance. 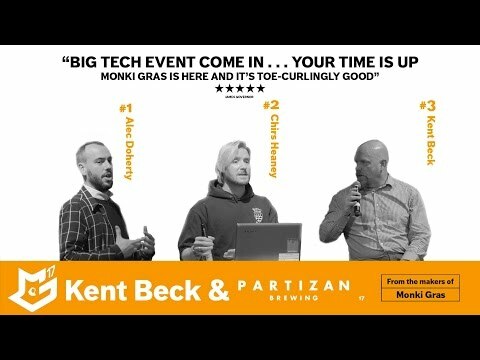 That’s why at this years Monki Gras, we put together a group of open source foundations to discuss everything the challenges of managing projects and communities today. In this video, the panel introduces themselves and explains each of their roles.